Alan Garcia was rushed to hospital in the capital, Lima. A crowd of supporters gathered outside the hospital building and were held back by a line of police officers. Alan Garcia was accused of taking bribes from the Brazilian construction company Odebrecht - claims he vehemently denied. 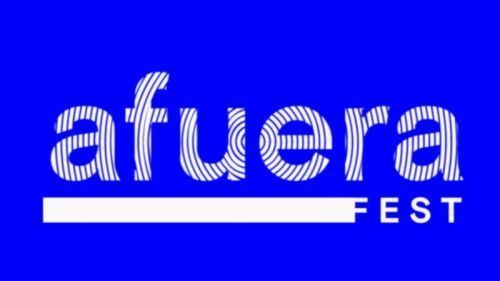 On April 13 and 14, 2018 the 8th Summit of the Americas takes place in Lima, Peru under the central theme “Democratic Governance against Corruption”. Just ten days after assuming office the new Peruvian Head of State and Government, Martin Vizcarra, swore in his cabinet of ministers on Monday afternoon. As his last official act before resigning from office last Wednesday former Peruvian President Pedro Pablo Kuczynski made good on one of his electoral promises and signed a supreme degree which increases the minimum wage in Peru. Martin Vizcarra, former First Vice President and Peruvian Ambassador to Canada, was sworn in as new Peruvian President after Congress accepted the resignation of President Pedro Pablo Kuczynski (PPK) who allegedly is involved in the Odebrecht corruption scandal. Vizcarra is set to finish PPK’s term in July 2021. After months of political crisis Peruvian President Pedro Pablo Kuczynski (PPK) handed in his resignation on Wednesday, March 21, 2018 avoiding a second impeachment vote against him which most probably would have resulted in his dismissal by the Peruvian Congress. 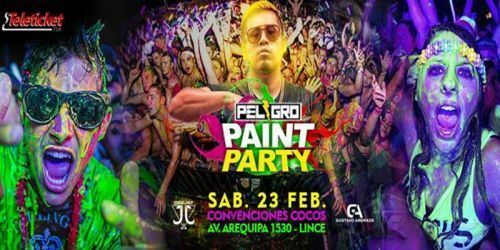 Political crisis in Peru overcome? For weeks classes were suspended in Peru due to a controversial teacher’s strike. After long and intense negotiations teachers are back at work, students returned to school and the contentious education reform is back on track. 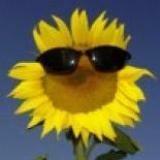 Everything good? Nowhere near. For over 2 years the former presidential couple Ollanta Humala and his wife Nadine Heredia have been investigated for money laundering, bribery and corruption. On Thursday evening Judge Richard Concepcion, head of the First Preparatory Investigation Court, ordered 18 months pre-trial detention for the ex-president and his wife. 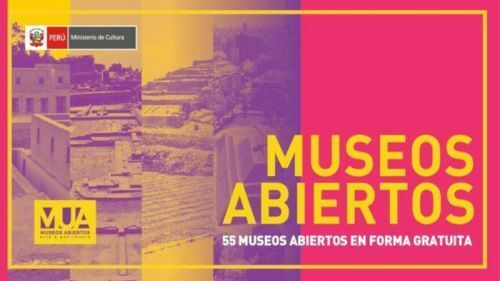 Below find detailed facts and numbers, data and stats, as well as lots of useful information about Peru related to the topics geography of Peru, Peruvian government & administration, Peru's national symbols, Peruvian economy, people of Peru. health & education in Peru and infrastructure & transport in Peru. After months of declining approval ratings managing the emergency response efforts in regard to the extreme rains, floods and landslides that hit the country for weeks have paid off for the Peruvian President Pedro Pablo Kuczynski and his ministers. 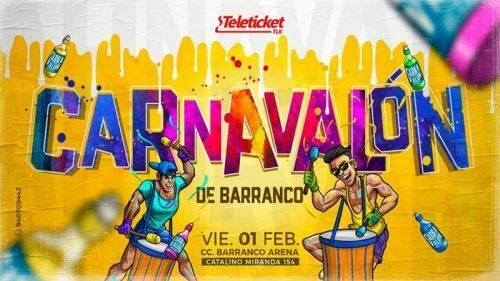 The carnival in Lima kicks off with the Carnavalón of Barranco, probably the best carnival party in town. 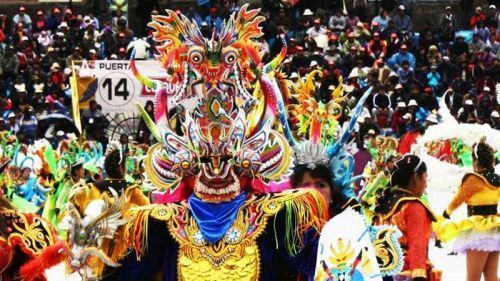 The Festival de Candelaria, also known as the Carnival of Puno, is a 2-week celebration at the beginning of February. 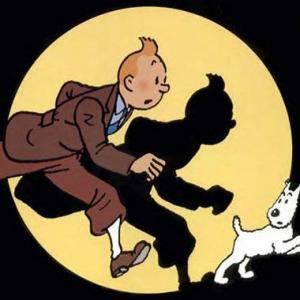 Main days in 2019 are from February 2 (feast day of the Virgin) and February 3 as well as February 8 to February 11. 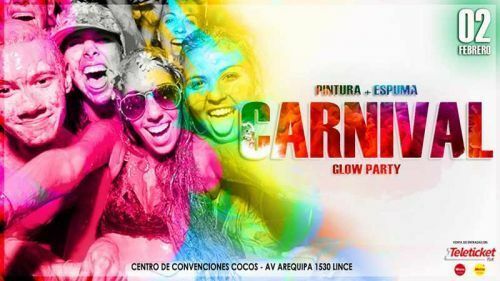 For the first time in Lima, the Carnival Glow Party 2019 where all the Peruvian carnival fun including music, colors and foam come together. 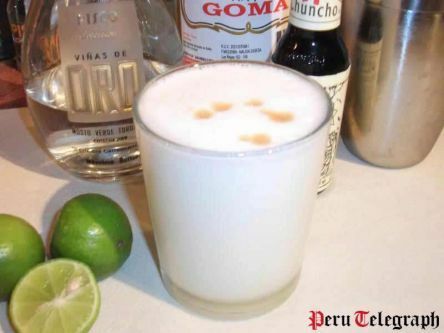 Pisco Sour – Peru’s National Drink – has its own day of celebration on the first Saturday of February. 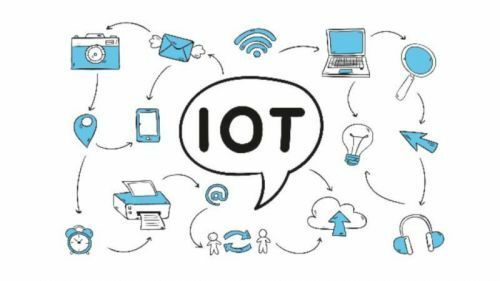 The University of Engineering and Technology (UTEC) in Lima put together a series of IT & new technology seminars and workshops under the theme “Technology Roadmap” for those interested in extending their knowledge in this ever more important area. One of those seminars is the Big Data Course. 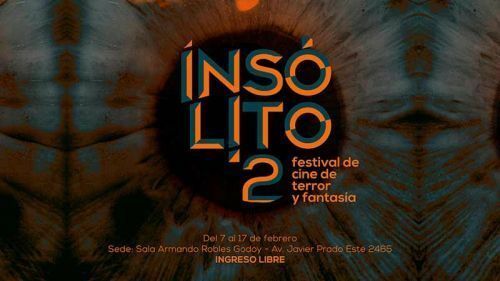 After last year’s huge success, Insólito, Peru’s only film festival entirely dedicated to the horror and fantasy genre, is back in its 2nd edition this February in Lima. Let’s move outside and enjoy Lima’s summer with some great local bands on the recently inaugurated Terrace of the Gran Teatro Nacional. 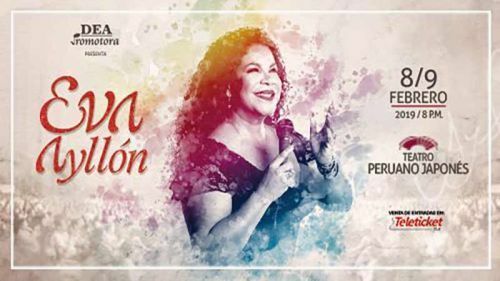 As it is already a tradition, Eva Ayllón, one of Peru’s most popular Afro-Peruvian singers and one of the country’s most enduring legends in the creole music genre, celebrates her birthday and Valentine’s Day with one of her great concerts. 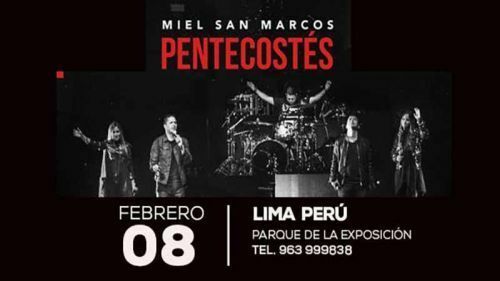 Miel San Marcos, the internationally known Christian praise & worship band from Guatemala consisting of brothers Josh, Samy, and Luis Morales, returns to Peru in February as part of their tour Pentecostés. 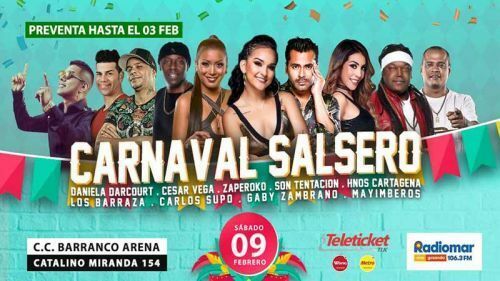 Carnaval Salsero is back in February where the best artists and orchestras of the Peruvian Salsa scene once again come together to present their fans a spectacular night full of Salsa music, rhythms and dancing. For the first time English hard / alternative rock band Bush will perform in Lima in February 2019. 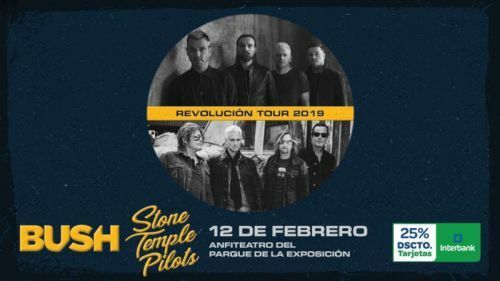 They share the stage with US American alternative / hard rock and alternative metal band Stone Temple Pilots whose amazing concert in 2010 in Lima is still remembered. 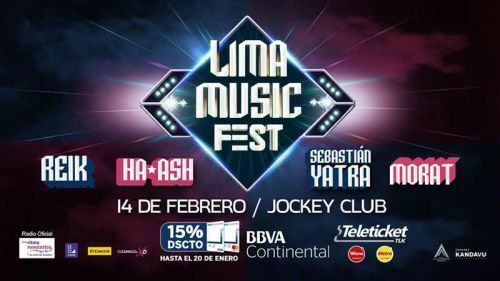 The popular Lima Music Fest is back in town; this summer in a special Latin Pop edition. 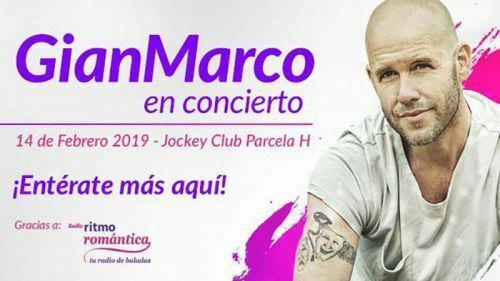 Gian Marco, popular and successful Peruvian singer-songwriter, returns to Lima in February to celebrate Valentine’s Day with all his fans. 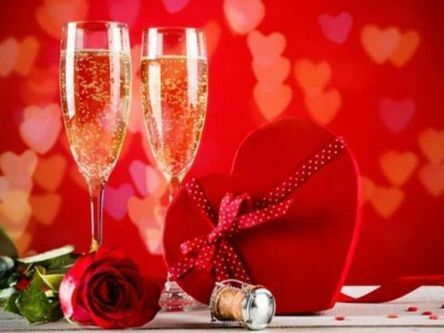 Just like in numerous countries around the globe, on February 14 Peru celebrates Valentine’s Day, the day of love, romance and passion. 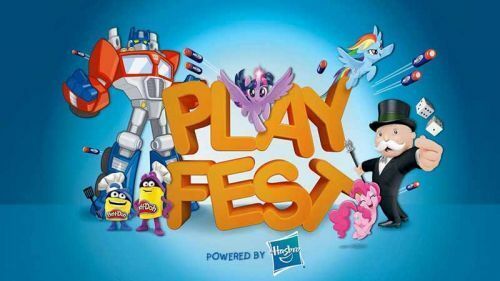 For the first time the Play Fest, a festival for children where the most popular toy brands offer lots of playing, fun activities and entertainment in a different way, comes to Lima this summer. 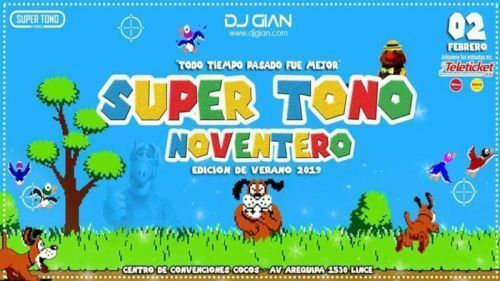 After the huge success of the Super Tono Noventero and the Super Tono Noventero Halloween edition in 2018, the party for all lovers of the 90s is back in 2019 with a special summer edition. 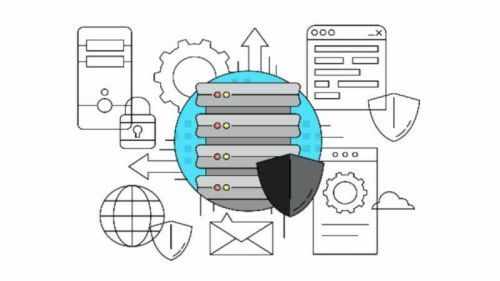 The University of Engineering and Technology (UTEC) in Lima put together a series of IT & new technology workshops under the theme “Technology Roadmap” for those interested in extending their knowledge in this ever more important area. 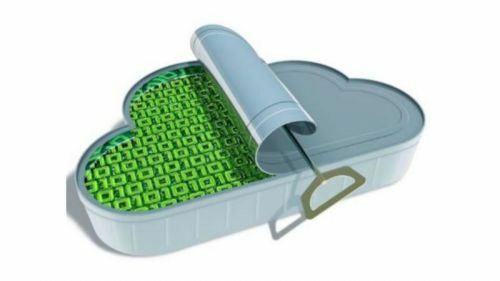 One of those workshops is the Artificial Intelligence Bootcamp. 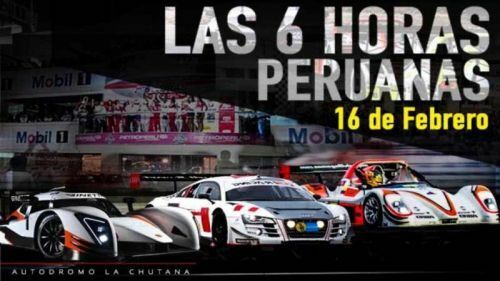 The 6 Hours of Peru, the largest and most important endurance car race in the country, is back in February. 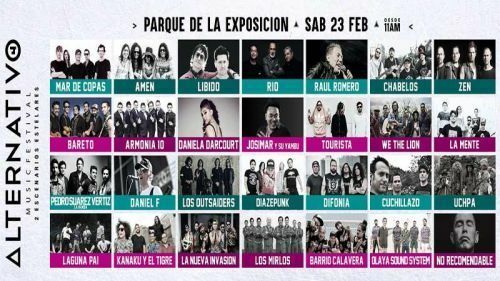 The Alternativo Music Festival is back in town in its 4th edition this February. 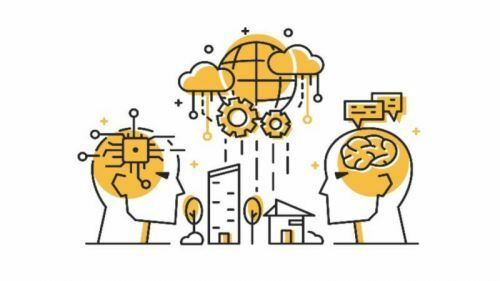 The University of Engineering and Technology (UTEC) in Lima put together a series of IT & new technology workshops under the theme “Technology Roadmap” for those interested in extending their knowledge in this ever more important area. One of those workshops is the Cybersecurity Bootcamp. 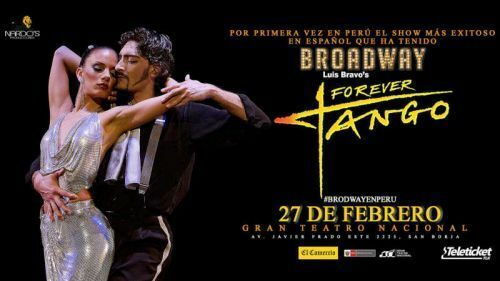 Forever Tango, Luis Bravo's dance show, which originated in Argentina and took audiences around the globe by storm and even excelled on Broadway, finally comes to Peru at the end of February 2019.